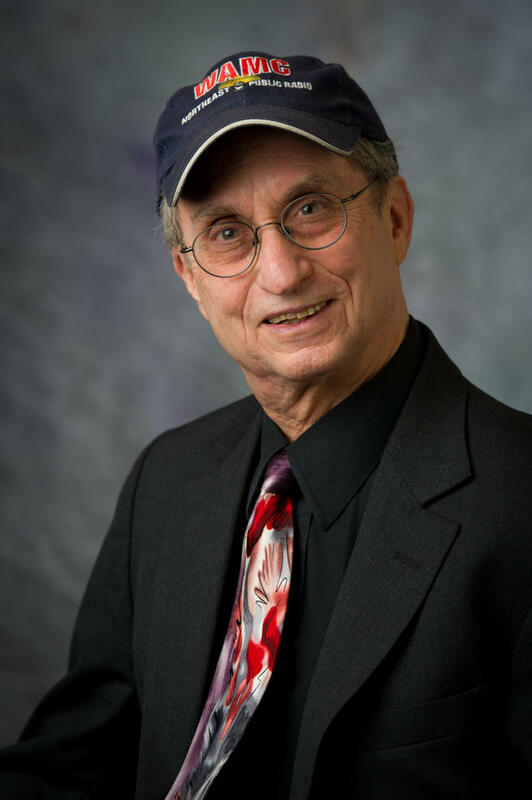 Dr. Alan Chartock is professor emeritus at the University at Albany. 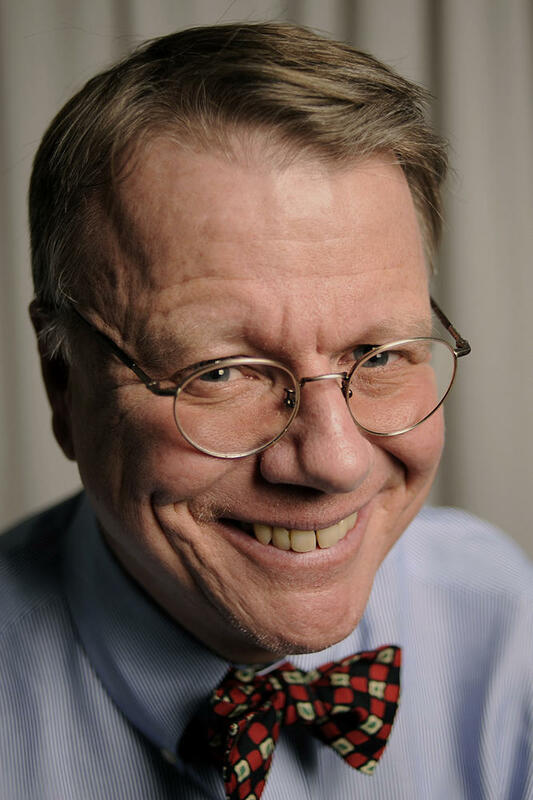 He hosts the weekly Capitol Connection series, heard on public radio stations around New York. The program for almost twelve years, highlighted interviews with Governor Mario Cuomo and now continues with conversations with state political leaders. Dr. Chartock also appears each week on The Media Project and the Roundtable and offers commentary on Morning Edition, weekdays at 7:37 am. During his long tenure at WAMC/Northeast Public Radio, Alan Chartock has interviewed interesting people of every stripe. From Governors, Senators and top lawmakers, to newsmakers including World War II heroes and former UN weapons inspectors. Dr. Chartock has also had the chance for in-depth chats with artists, musicians, actors and directors...authors...you name it! 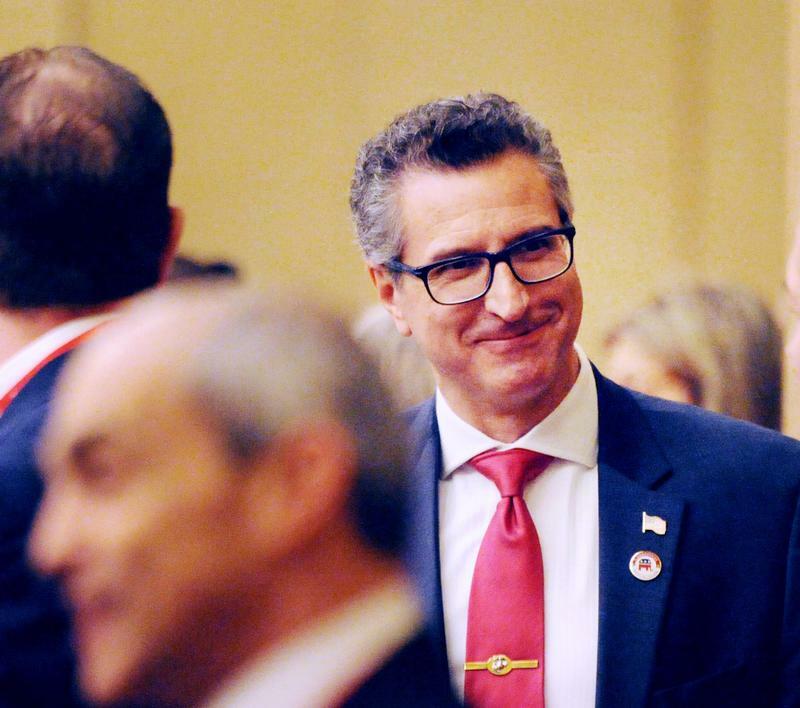 Democrats are hoping to retain Connecticut’s fifth U.S. House district seat. In today’s Congressional Corner, Republican hopeful Manny Santos continues his conversation with WAMC’s Alan Chartock. WAMC’s Dr. Alan Chartock shares his thoughts on Hurricane Michael and climate change. Dr. Chartock also discusses the disappearance of journalist Jamal Khashoggi, who entered the Saudi consulate in Istanbul, Turkey over a week ago and has not been seen since. In Connecticut’s fifth House district, there’s an election for a rare open seat. In today’s Congressional Corner, Republican hopeful Manny Santos speaks with WAMC’s Alan Chartock. WAMC's Dr. Alan Chartock shares his thoughts on Hurricane Michael. Dr. Chartock also discusses President Donald Trump's rally in Pennsylvania Wednesday night. One of the key battlegrounds in next month’s election is in the Hudson Valley. In today’s Congressional Corner, New York representative Sean Patrick Maloney, a Democrat from the 18th district, wraps up his conversation with WAMC’s Alan Chartock. 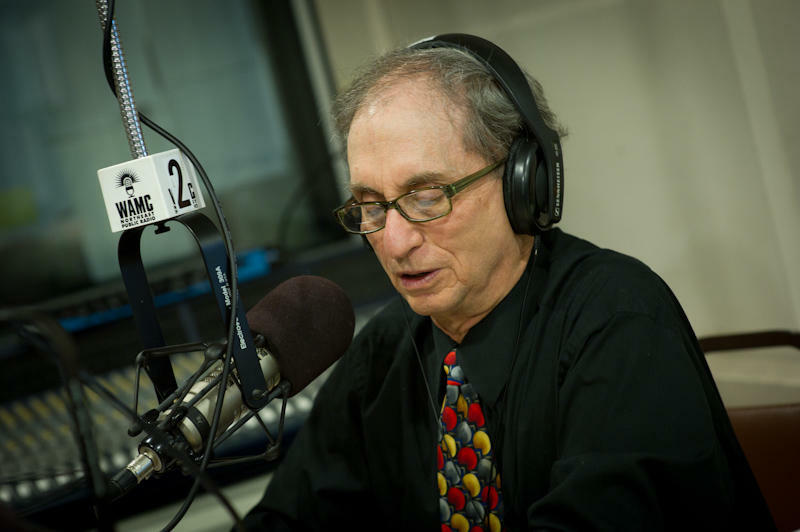 WAMC's Dr. Alan Chartock shares his thoughts on the resignation of the U.S. Ambassador to the United Nations, Nikki Haley. Dr. Chartock also discusses the effect of Huricane Michael on politics. If Democrats retake the House, what will they prioritize? In today’s Congressional Corner, New York representative Sean Patrick Maloney, a Democrat from the 18th district, continues his conversation with WAMC’s Alan Chartock. WAMC's Dr. Alan Chartock shares his thoughts on newly appointed Supreme Court Justice Brett Kavanaugh. Dr. Chartock also discusses the Mueller investigation. September’s primary is behind us, and now November looms. 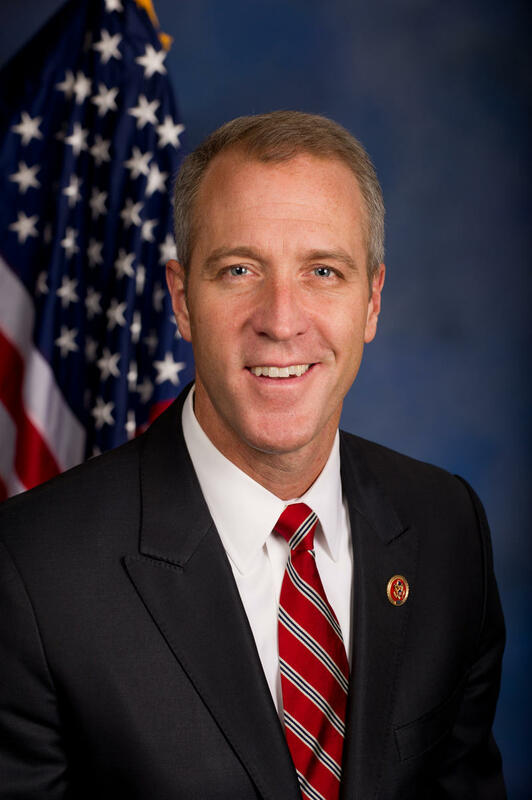 In today’s Congressional Corner, New York representative Sean Patrick Maloney, a Democrat from the 18th district, speaks with WAMC’s Alan Chartock. WAMC's Dr. Alan Chartock shares his thoughts on Brett Kavanaugh's confirmation to the Supreme Court. Dr. Chartock also discusses Saturday's accident in Schoharie, New York that killed 20 people. WAMC's Dr. Alan Chartock shares his thoughts on the expected vote in the U.S. Senate today regarding Supreme Court nominee Brett Kavanaugh. Voters have just about a month to decide on November’s midterms. In today’s Congressional Corner, Green Party candidate Lynn Kahn of New York’s 21st House district wraps up her conversation with WAMC’s Alan Chartock. WAMC's Dr. Alan Chartock shares his thoughts on the expected vote on Supreme Court nominee Brett Kavanaugh. Dr. Chartock also discusses New York Assemblywoman Deborah Glick, of the 66th District, who is the guest on today's Capitol Connection program. 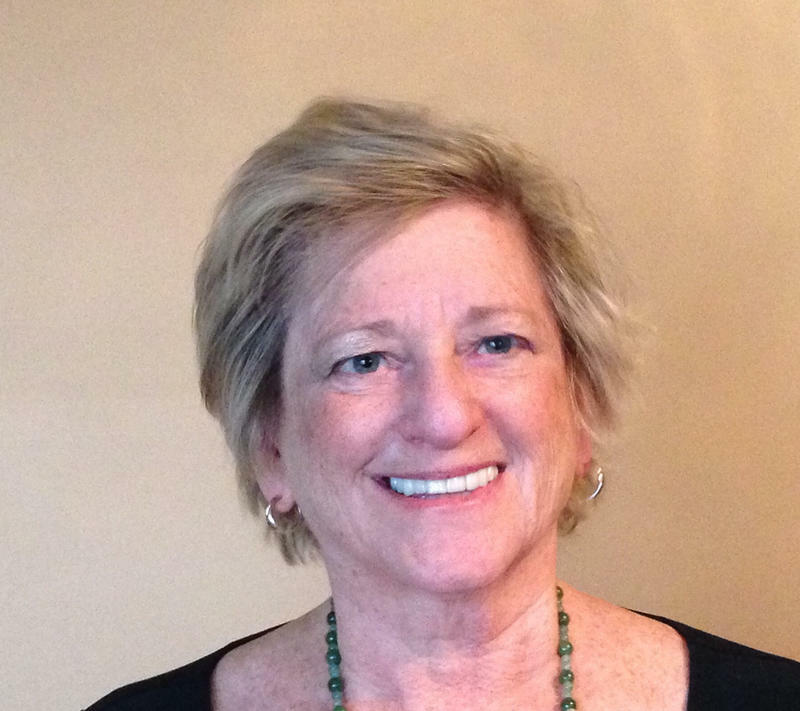 In today’s Congressional Corner, Green Party candidate Lynn Kahn of New York’s 21st House district continues her conversation with WAMC’s Alan Chartock. WAMC's Dr. Alan Chartock shares his thoughts on President Donald Trump's rally in Mississippi. Dr. Chartock also discusses the Working Families Party in New York. The rare Thursday primary was the last hurdle before November. In today’s Congressional Corner, New York state Assemblyman Anthony Brindisi, the Democratic candidate in New York’s 22nd House district, wraps up his conversation with WAMC’s Alan Chartock. WAMC's Dr. Alan Chartock discusses the 40th anniversary of the Legislative Gazette, the WAMC Locked Box, Senator Jeff Flake on the Kavanaugh hearings, impact of a confirmation of Supreme Court nominee Brett Kavanaugh, and Matt Damon's portrayl of Brett Kavanaugh on SNL. WAMC's Dr. Alan Chartock shares his thoughts on the Senate conformation hearing for Supreme Court nominee Brett Kavanaugh. Dr. Chartock also discusses the gubernatorial race in New York. What is Nancy Pelosi’s future? In today’s Congressional Corner, New York state Assemblyman Anthony Brindisi, the Democratic candidate in New York’s 22nd House district, speaks with WAMC’s Alan Chartock. WAMC's Dr. Alan Chartock shares his thoughts on President Trump's speech to the UN General Assembly Tuesday. Dr. Chartock also discusses the ongoing Senate confirmation process for Supreme Court nominee Brett Kavanaugh. New York’s 22nd Congressional district is a real battleground this fall. 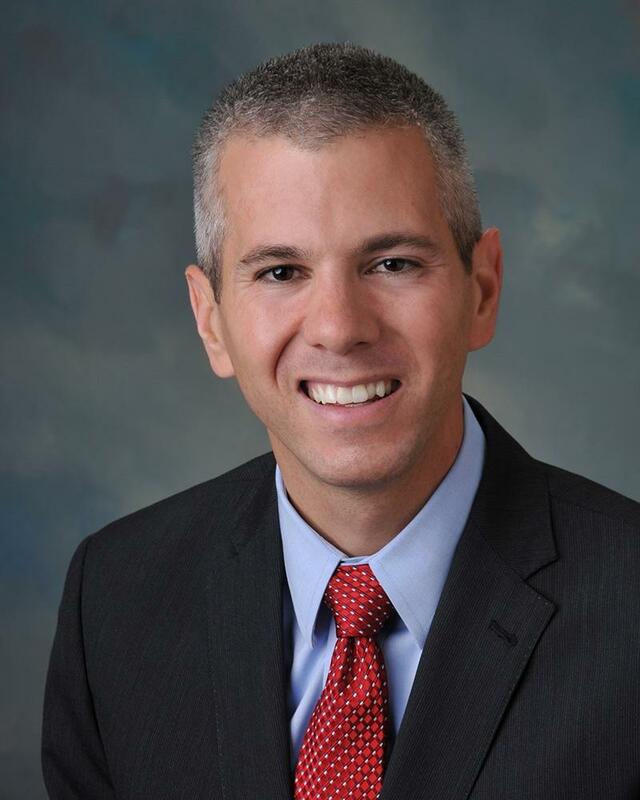 In today’s Congressional Corner, New York state Assemblyman Anthony Brindisi, the Democratic candidate, speaks with WAMC’s Alan Chartock. WAMC's Dr. Alan Chartock shares his thoughts on Supreme Court nominee Brett Kavanaugh's interview with Fox Monday. Dr. Chartock also discusses the 2018 gubernatorial race in New York. Many Americans have unsafe drinking water. In today’s Congressional Corner, New York Congressman Paul Tonko, a Democrat from the 20th district, wraps up his conversation with WAMC’s Alan Chartock. WAMC's Dr. Alan Chartock shares his thoughts on the expected testimony of Supreme Court nominee Brett Kavanaugh's accuser on Thursday. Dr. Chartock also discusses a New York Times article and the possibility of a "blue wave" in November's elections in New York. Democratic primary voters in New York decided to stick with Governor Andrew Cuomo. In today’s Congressional Corner, New York Congressman Paul Tonko, a Democrat from the 20th district, continues his conversation with WAMC’s Alan Chartock. Once again, a Supreme Court nominee is facing 11th hour questions about his past. In today’s Congressional Corner, New York Congressman Paul Tonko, a Democrat from the 20th district, speaks with WAMC’s Alan Chartock. WAMC's Dr. Alan Chartock shares his thoughts on a New York Times editorial regarding Supreme Court nominee Brett Kavanaugh and the abuse allegation against him. Dr. Chartock also discusses today's sentencing of Joseph Percoco, a former top aide to Governor Andrew Cuomo. What does the special counsel know? In today’s Congressional Corner, David Hawkings wraps up his conversation with WAMC’s Alan Chartock.